I’m Sarah Green and I currently work for DIO as a civil servant. 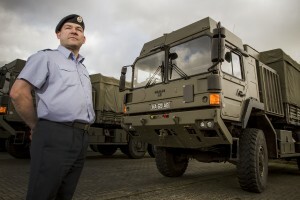 I’ve been here for three months but my relationship with defence goes back further than that, as I have spent the last three years dedicating some of my spare time to my role as an RAF reservist, based in Oxfordshire. This has given me some fantastic opportunities. Within the last year, I have travelled to the Middle East, the United States and the Balkans as well as other European locations. 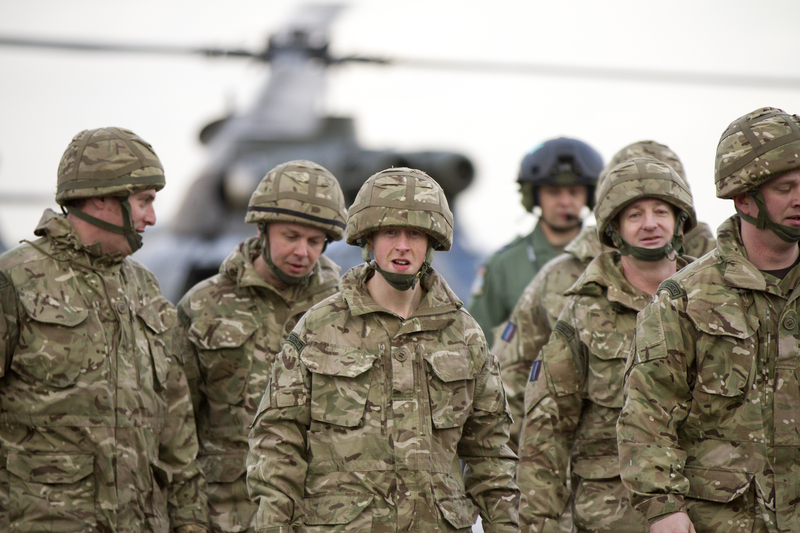 RAF basic training for reservists lasts for 12 weeks including a 15 day residential stay. Trade training for your chosen field can then take anything from six to 18 months so it is a big commitment, especially at first. That said, being a reserve is a great experience. It’s extremely character building and you gain transferrable skills such as improving your communications abilities and team building, which have transferred readily to my day job. You also learn a trade, such as logistics. Some people join a trade which is related to what they do on a day-to-day basis, which really helps develop their skills, while others prefer to find something completely separate. It is also brilliant for meeting new people and you get the opportunity to go on expeditions such as skiing and adventurous training. A particular memorable moment for me was being given the opportunity to carry the English flag ahead of the England rugby union team at a packed Twickenham Stadium. I even got to meet England World Cup winning coach Sir Clive Woodward! 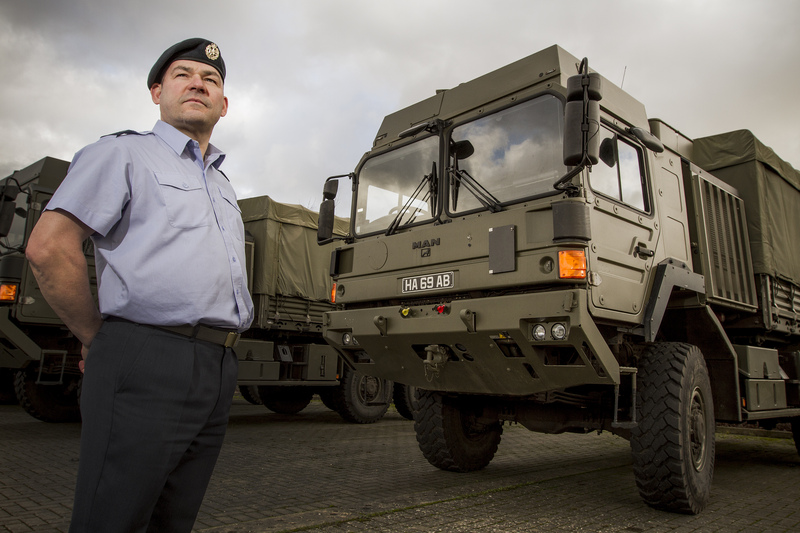 The Government is very keen to increase numbers of reservists. 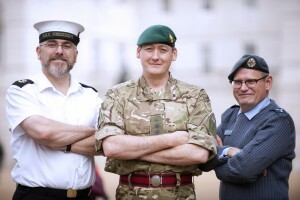 The Civil Service has a target for 1% of its staff to be reservists and supports this by providing special leave for training, among other measures. My line manager and DIO more widely support me fully in my reserves commitment and they give me every opportunity to develop my reserve career. I would highly recommend the reserves to anyone who is wishing to push themselves in a challenging environment and gain a new skill set. Anyone interested in finding out more should consider coming along to the next Reserves Experience roadshow, taking place at Birmingham Council House on 24 June. There’ll be the opportunity to chat to reservists about their roles, watch demonstrations and learn how reservists fit their military role into their normal lives. To save yourself a place, register for a time slot.